A sabbatical is defined as “a period during which an employee can take time away from work to study or travel”. Yes, you read that right! 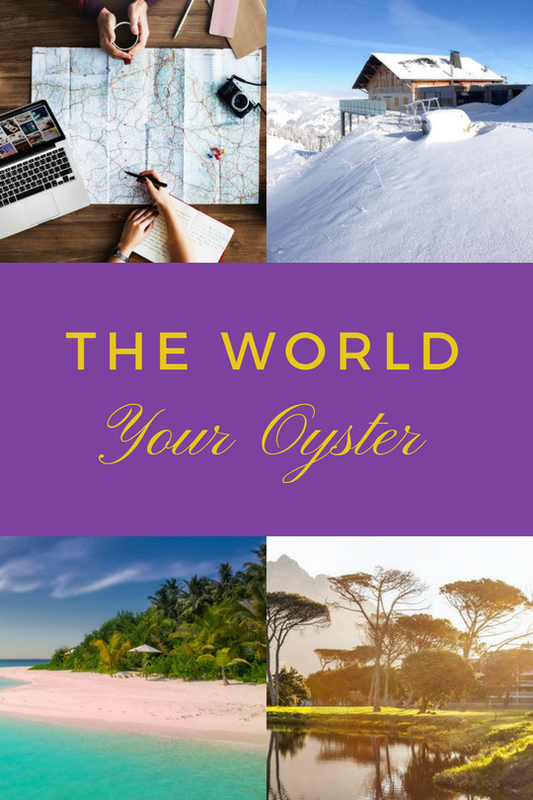 Time away from work to study or travel – just imagine it! 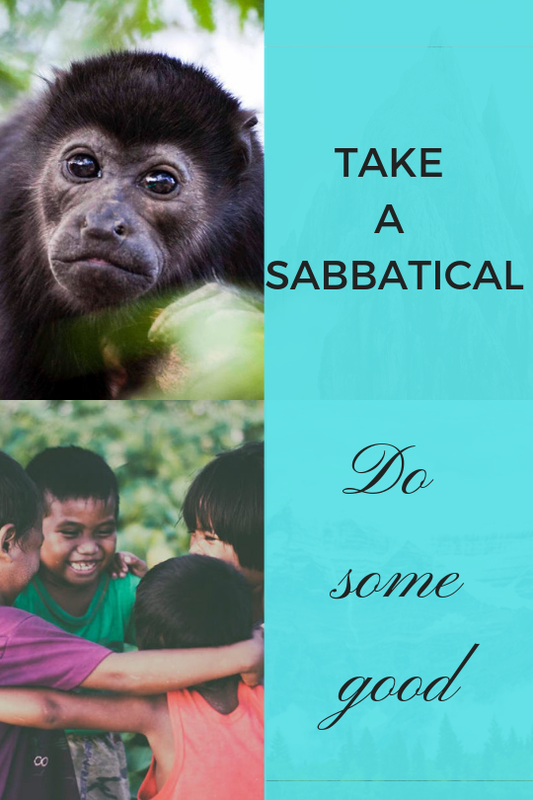 Modern sabbaticals are a great way to reignite a passion, study further, or to travel and learn more about yourself, and all whilst doing some good. Find out more about Taking a Sabbatical here. What better way to celebrate Mother’s Day than with a winning lotto ticket? One lucky South African mom did just that on the 12th May 2018. 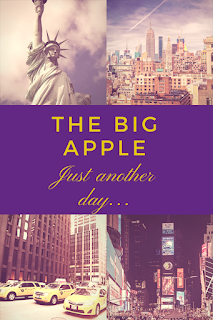 She bought the ticket and placed it in her purse, forgetting about it until the following morning. The anonymous 56 year-old woman, was the sole winner of the R58 million South African lotto jackpot. 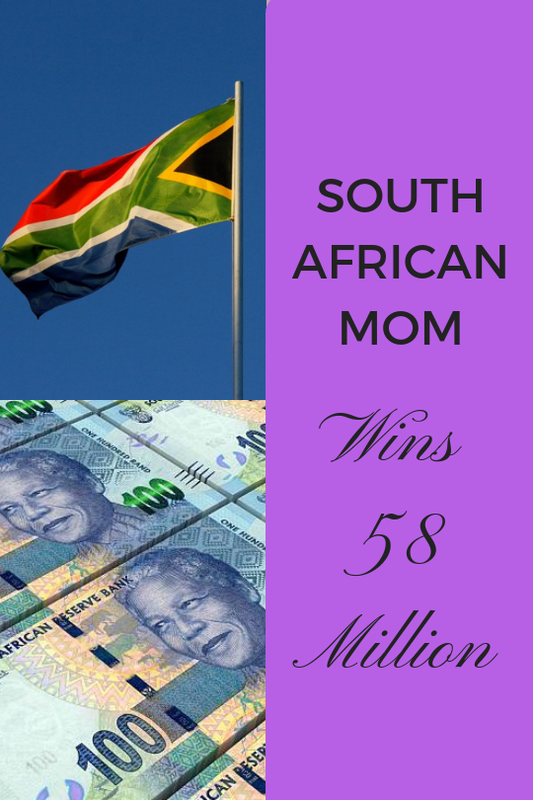 Read more about this South African Mom's win here. Powerball was launched in 1988 as Lotto America. 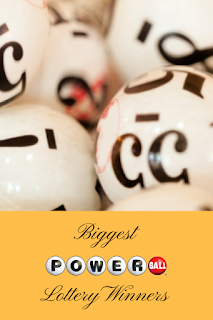 It was renamed Powerball on 19th April 1992 and the first official Powerball draw was held on 22nd April. 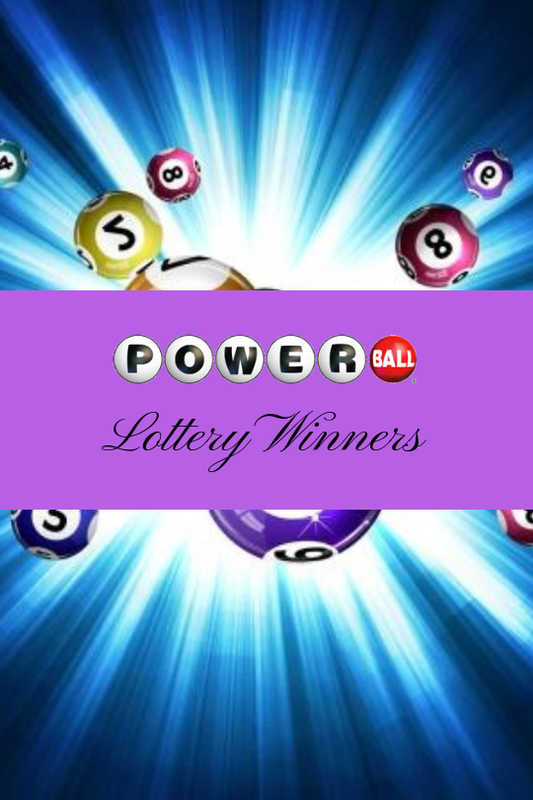 Over the years Powerball has seen some of the biggest wins in lotto history with the biggest win being a $1.586 billion Powerball jackpot on the 13th January 2016. Have a look at the top 5 Biggest Powerball Jackpot Winners here. The seven wonders of the ancient world have fascinated modern man for many years. The sheer vastness and beauty of the these structures is as astounding as the mysteries that surround them. 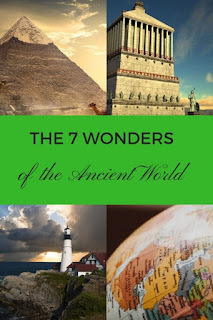 For those who would like to know more, here are The Seven Wonders of the Ancient World and a little bit of information surrounding their wondrous beginnings. The MegaMillions jackpot is won by matching all six winning numbers to the numbers on your ticket. 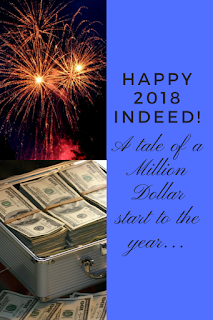 2018 has seen many people walking away with MegaMillions' jackpots, forever changing their lives. MegaMillions lottery has made four lucky winners into multi-millionaires this year so far! Find out more about these lucky MegaMillions Lottery Winners here. If you want to spend more time in nature and get fit at the same time, then this one is for you. 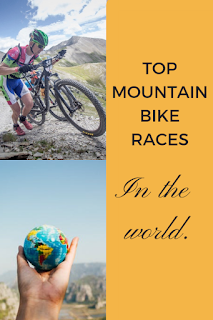 Most enjoy mountain biking as a leisure activity that the whole family can take part in. However you can take this a step further and partake in mountain bike races at a more serious level. We’ve taken a closer look at the top four mountain bike races in the world. 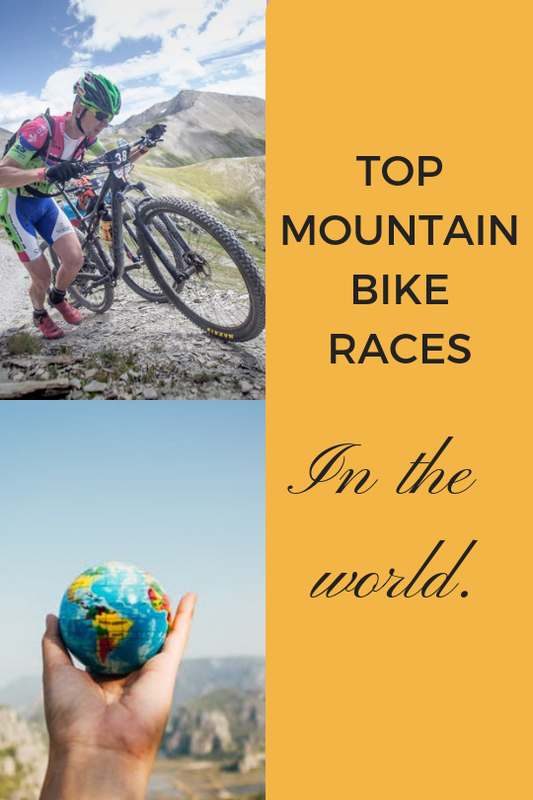 Find out more about these Top mountain bike races in the world here. Powerball is played in 44 states. It costs only $2 to play and you can either choose your own numbers or let the terminal randomly pick numbers for you. 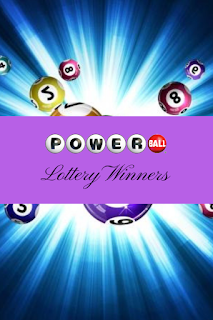 Over the years Powerball has seen amazing wins with the biggest win in history being $1.586 billion. 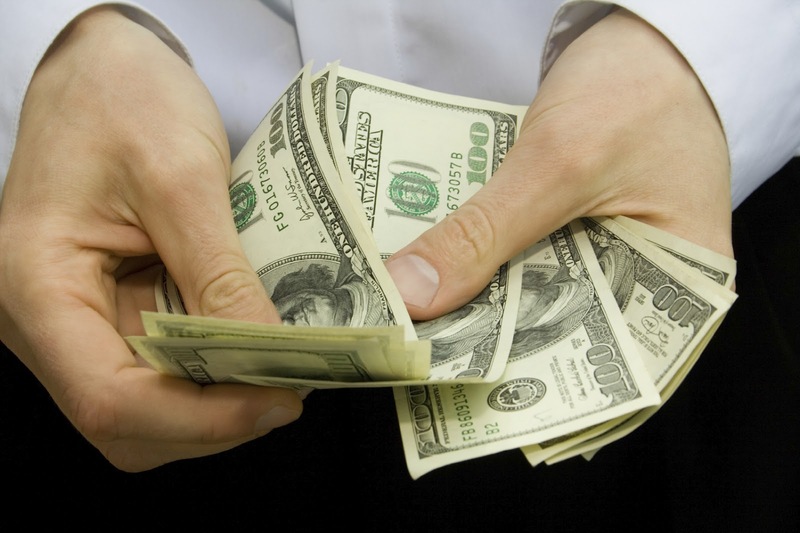 Click here to see some of Powerball’s biggest lottery winners. If you’re a lover of hiking and climbing then this one’s for your bucket list. The continent with the highest peaks in the world is home to Mount Everest – a name on every ambitious mountaineer’s tongue. Mount Kilimanjaro is found in Tanzania in East Africa, not far from the Kenyan border and is the highest free-standing mountain in the world. 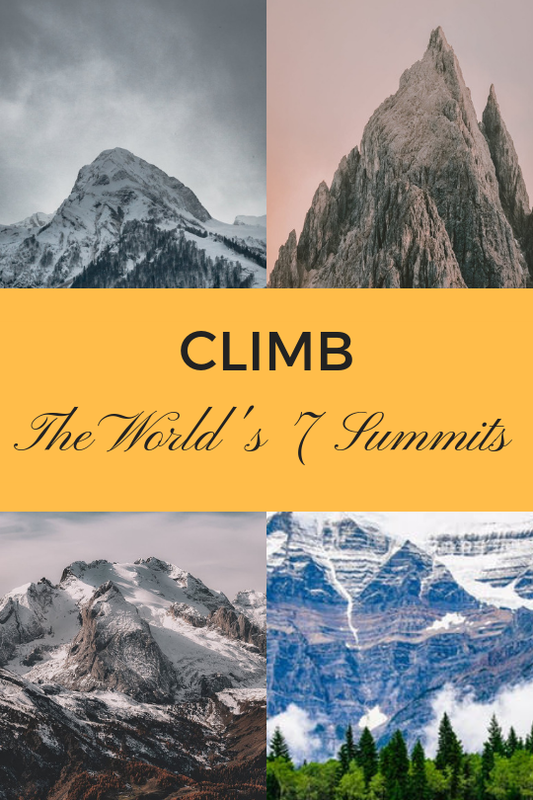 Read more about these mountains and more in The World's Seven Summits. The Mega Millions Lottery was started in 1996 as The Big Game by Rebecca Paul of the Georgia Lottery and Penelope W. Kyle of the Virginia Lottery. The Big Game was renamed Mega Millions in May 2002 with the first draw taking place on the 17th. 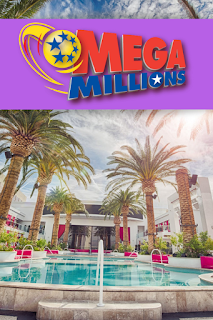 The Mega Millions Lottery has made many a millionaire since its conception in 1996. 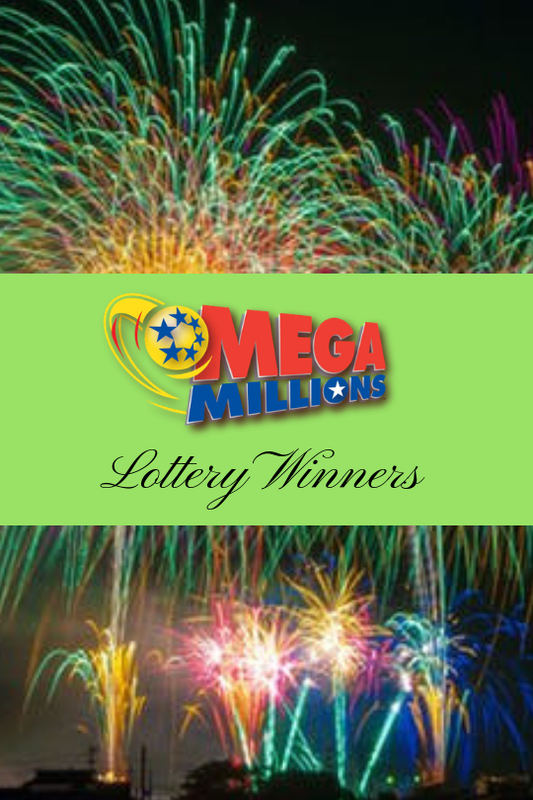 Here is a list of the top 5 Biggest Mega Millions Jackpot Winners. Who wouldn’t want a personal assistant, especially if you are rich and or famous? Traveling around the world, attending big glamorous events and having someone run around and help you with all the tiny details! Imagine winning the lottery and suddenly becoming rich and start living a very busy fabulous life, wouldn’t you want to hire a personal assistant? 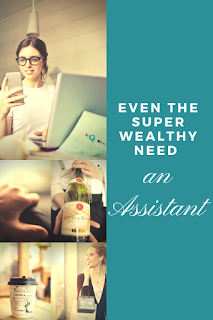 Find out more about Personal Assistants here. 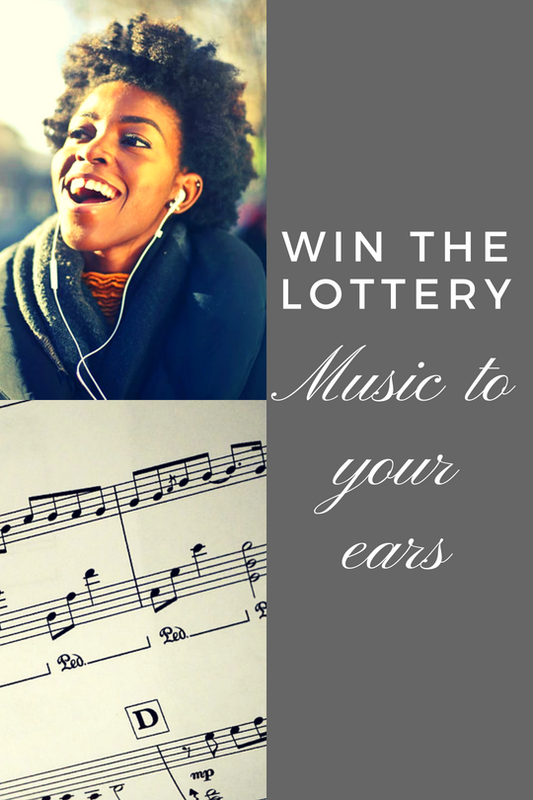 Winning the lottery can open all sorts of doors while changing your life for the better. 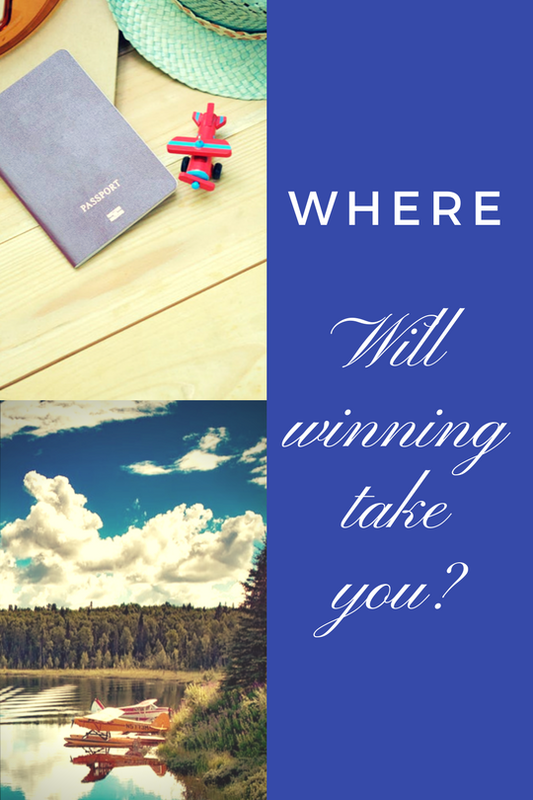 With so many ways to spend your lottery winnings, where does one start? 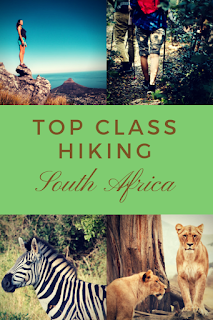 Why not whisk your family off to picturesque South Africa and partake in some top class hikes that the country has to offer. 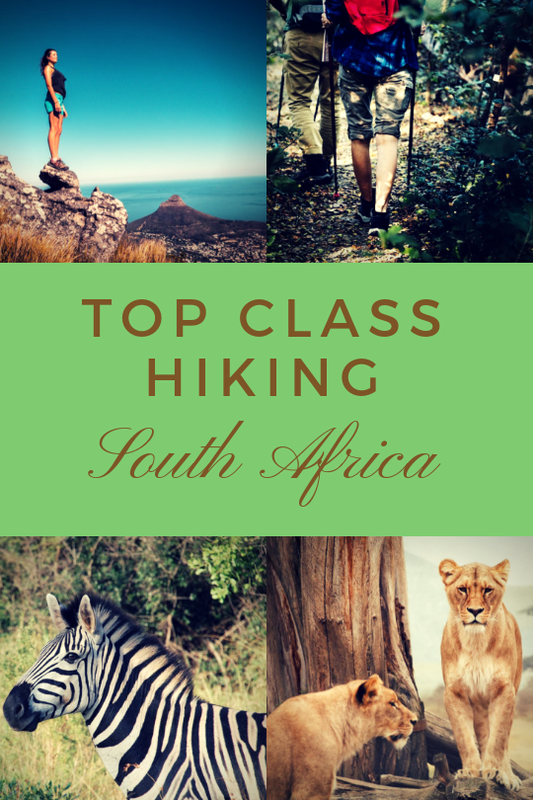 Find out more about the Top Multi-day hikes in South Africa here. When you are a big sports fan and have more money than you know what to do with, then perhaps owning your own sports team may be just what you need. Many of the world’s ridiculously rich are following the trend of owning a sports team. But what are the perks and is it actually worth investing in or is it simply a hobby to keep boredom at bay? 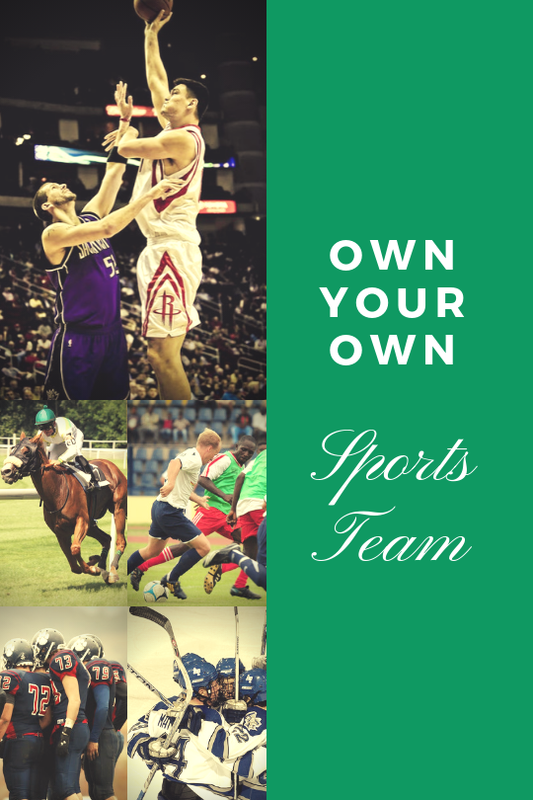 Find out more about Owning a Sports Team here. 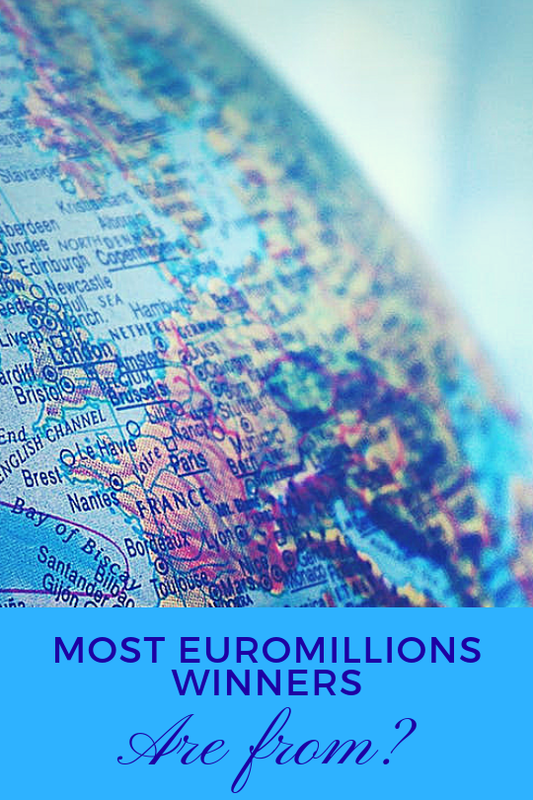 Which Country Has the Most EuroMillions Winners? Since the start of the EuroMillions Lottery in 2004, many new millionaires have been created. But which country boast the most winners? With Portugal, Luxembourg and the United Kingdom in the mix we have a look at what the statistics reveal. Read more about the country that has the most Euro Millions Winners. 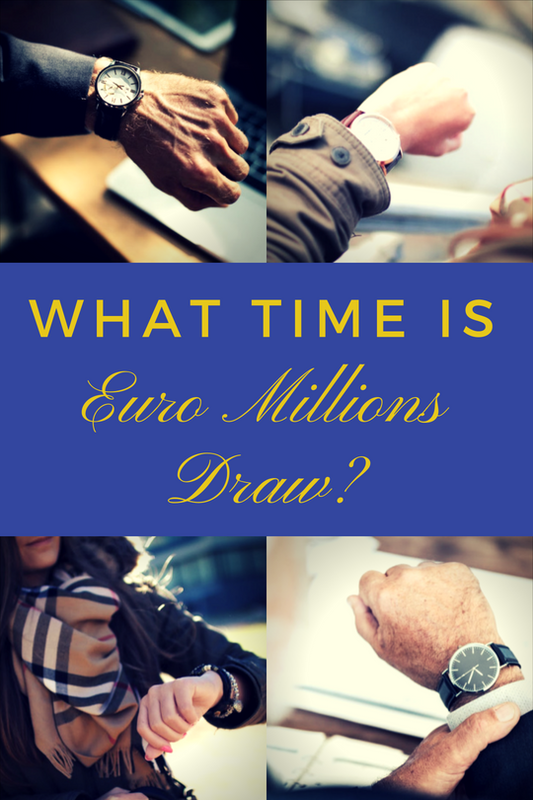 WHAT TIME IS EURO MILLIONS DRAWN? The Euro Millions is the largest euro lottery to date. Its original birth can be dated back to 1994 when several European countries first had the idea of launching a multi-European lottery. 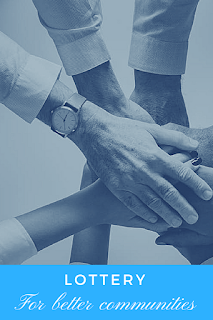 In 2004, when it officially launched, it included only the UK, France, and Spain but has since grown to include 9 European countries and 4 smaller principalities in total. 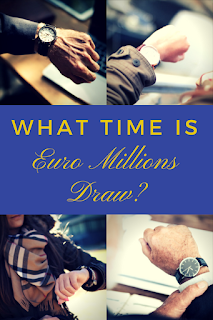 Find out more about Euro Millions Drawing Time here. Buy lottery tickets online with Sun7lottery. 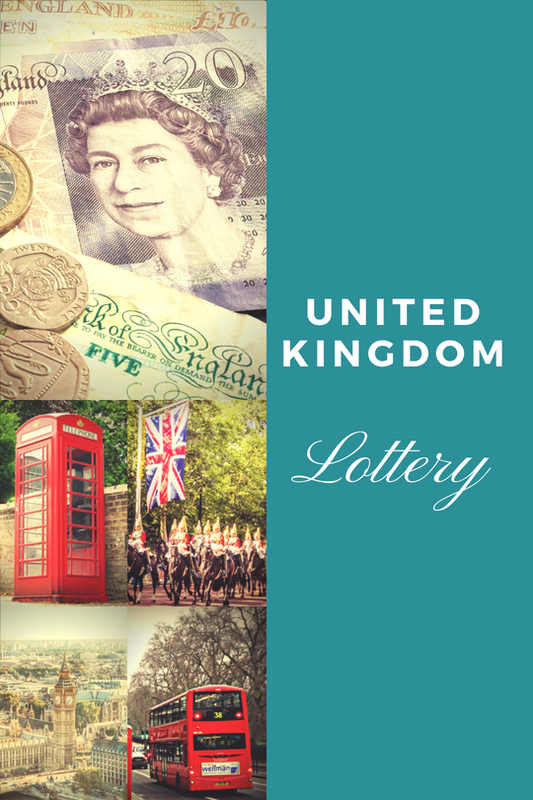 The UK lottery wasn’t always so vast and easily accessible. In 1698 a decree stated that lotteries in England were illegal by default unless specifically authorised. 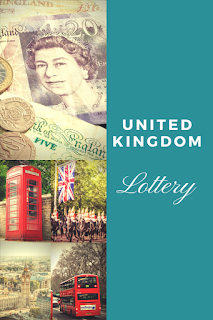 Early UK lotteries included the Million Lottery (1694) and the Malt Lottery (1697) and were part of a series of financial experiments by the English government. Luckily, an act passed in 1934 legalised small lotteries. Find out more about UK Lotto here. If there is one thing the rich and famous are…well, famous for, it’s probably vacationing in some of the top spots in the world. Whilst most of us can’t even afford a trip to the nearest border, we can fantasize about the holiday destinations of the rich and famous. 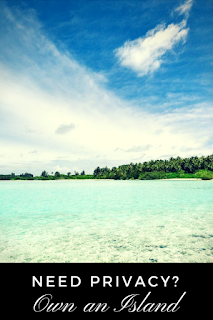 See the top 4 Holiday Destinations For The Rich And Famous here. When you have too much money in your bank account, the only thing to do is spend it – mostly on ridiculous items you never thought you’d “need”. 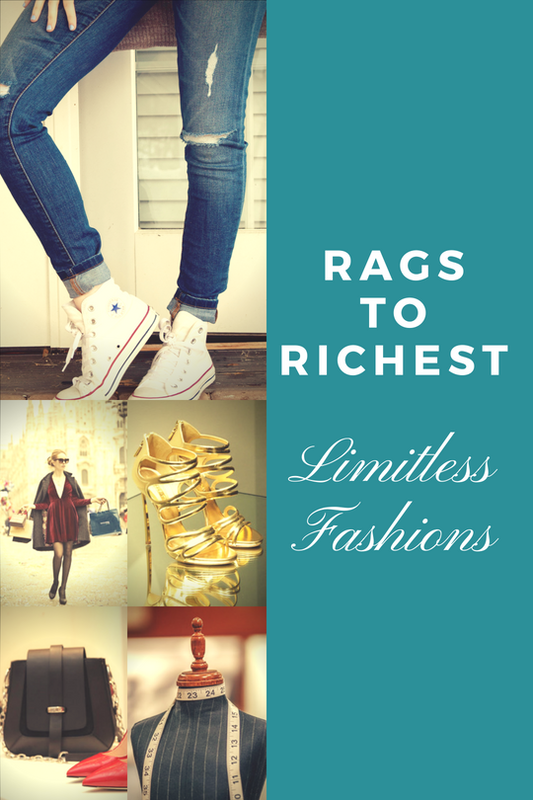 Especially when it comes to fashion items which could cost an arm and a leg. In the full article we look at some of the most expensive (and rather unnecessary if you ask us) fashion pieces in the world. Se the items here in From Rags to Richest Fashion. Billie Bob Harrell Junior hit the Texas Jackpot in June 1997, winning $31 million. 20 months after his big win, he made a decision that would change his life, and the life of his loved ones. Tragically, Billie locked himself inside one of the bedrooms upstairs in his fashionable Kingwood home, stripped himself of all his clothes, pressed a shotgun barrel against his chest and pulled the trigger. Read more about Lotto Tragedy – Lessons For Us All. The love for music lies deep within us all. The large amount and annual turnover of the music industry shows us how essential music is in our lives. Everyone has a different taste in music, but everyone loves a good tune, almost as much as they love having money. 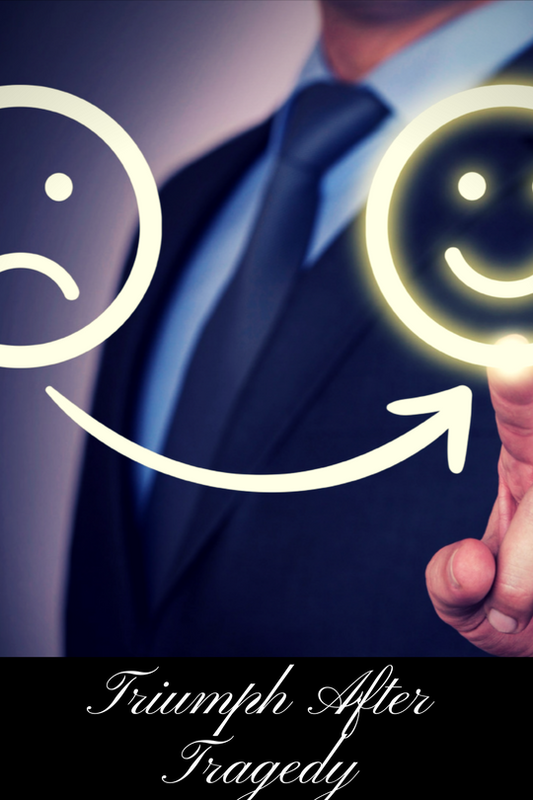 Put the two together and you have a winning combination! Explore the full story of A Wealth of Music. It’s just another day in the life of New York’s residents. Lou Eisenberg was the New York lottery’s first big winner. Lou led a simple life changing lightbulbs in a midtown office. His life was forever changed on an unusually lucky Friday the 13th in 1981 when he hit the jackpot and took home a whopping $5-million. 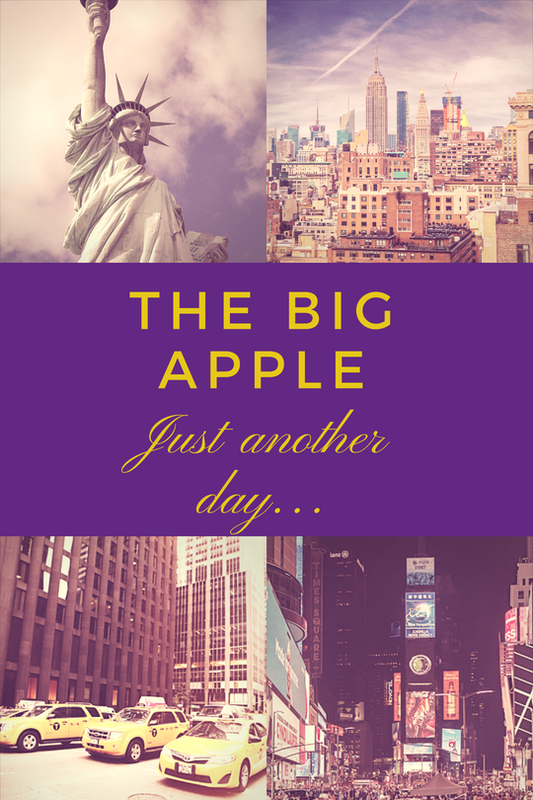 Read the full story of Just Another Day in the Big Apple. Bill an Australian man; a 30-something truck driver living in a trailer park with his long-time girlfriend, Lisa Wells. One ordinary day, Bill went to work as per normal but on this day, he ended up being crushed in a truck accident and suffering a near fatal heart attack. Miraculously surviving both the accident and the heart attack, he was rushed to hospital and as he had an allergic reaction to the medication he was given. 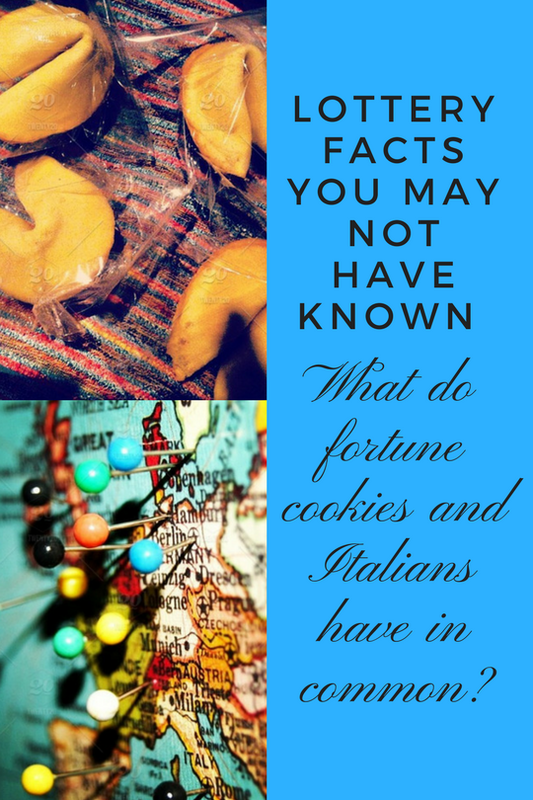 Read more about When Luck Turns. We often hear the phrase ‘party like a rock star’ but there are the lucky few amongst us that can actually party even better than a rock star. Have you ever wondered how the world’s super-elite spend their leisure time? 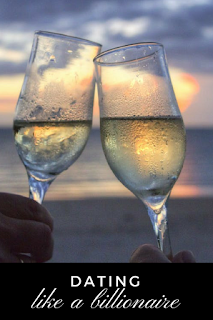 Should you ever be lucky enough to strike it seriously rich, look at these exclusive ideas for date night. Find out more about Dating Like A Billionaire. In the heart of Europe, nestled at the foot of the Southern Alps and bordered by the Mediterranean Sea, is a luxurious destination so tiny that it could fit into New York’s Central Park! 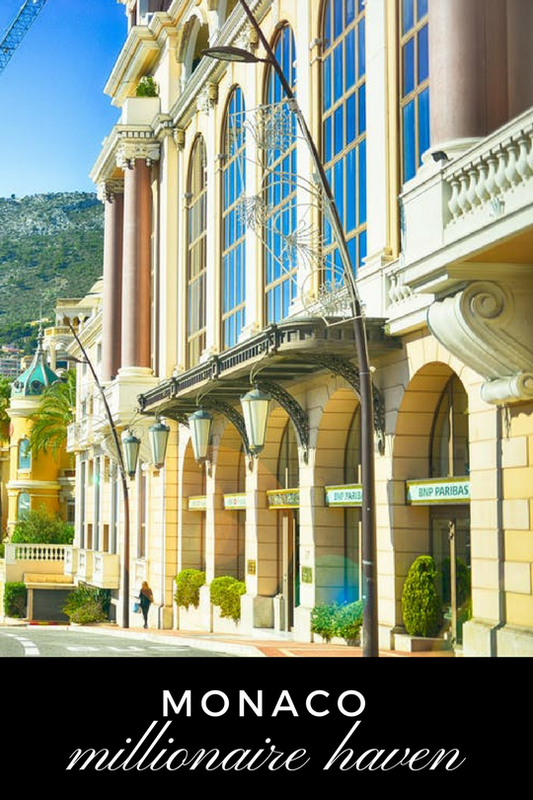 Monaco, where a third of the population is made up of millionaires. Monaco boasts about 37 800 residents, which comprises of around 125 different nationalities. 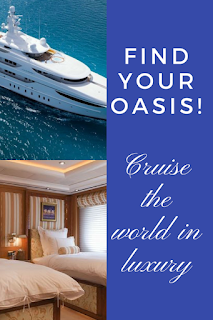 Find out more about this Millionaire Haven. In 2011, a Scottish couple were catapulted into the spotlight when they won a whopping £161 million. Completely overwhelmed and in shock following their life-changing win, the couple headed off for a short break on England’s south coast. A trip that changed their lives! Explore the full story of Community Minded Millionaires. Flying on commercial airlines is one of the most common ways to travel today. Whilst flying greatly reduces your travel time, it comes with other stresses including long queues, overbooked flights, lost luggage, and early check in, to name a few. It may come as a surprise to you, however, that you don’t actually have to be a millionaire to travel in style. But it sure does help to have the spare cash to truly enjoy your destination to the fullest! Read more about Private Flights. 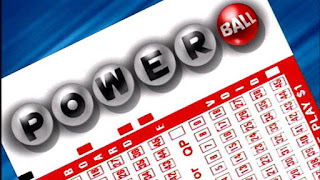 The Powerball Jackpot rollover has been stopped in its tracks with a Jackpot of $429.6 Million after 18 draws without a winner since the previous Jackpot was won on 2nd March this year. 10 of the Biggest US Lottery Jackpots of all Time! We love big lottery wins and sharing the stories with you, but have you ever wondered who won the biggest lottery jackpots, where they were from and which lottery’s they played? In the link below we have just such a list to share with you. Click here to read more about 10 of the Biggest US Lottery Jackpots of all Time! The New York Lottery officially began in 1967 after a vote, by New Yorkers on November 8th 1966, for a government-run lottery with the proceeds being applied exclusively to, or in aid or support of, education. 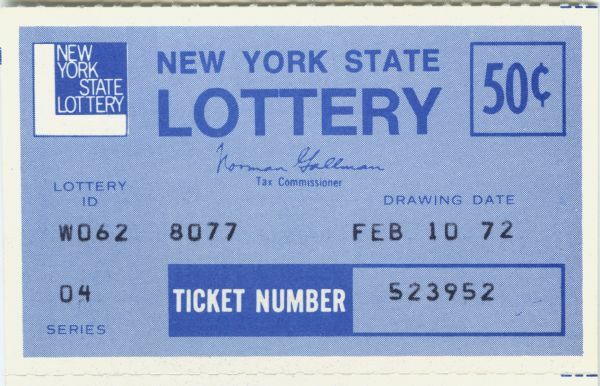 Prior to this, informal New York lotteries were used for non-educational needs. See more about From Humble Beginnings to massive education funding. Australia boasts various lottery games with draws taking place everyday. A brief history of how the Lottery games started and how they are played can be found in the link below. On just another quiet Tuesday, Jim McCullar woke his wife, Carolyn, at 11pm. Noticing that he was pale and shaking, she immediately went into panic mode, being worried that her precious husband was having another heart attack. 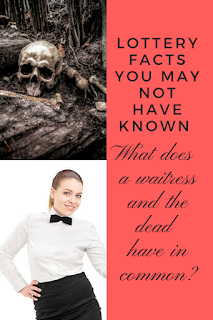 Carolyn had reason to be concerned as Jim, then aged 68, had just come back from numerous hospital stays where he had been pronounced dead three times. But it turns out life wasn’t finished with Jim McCullar yet. 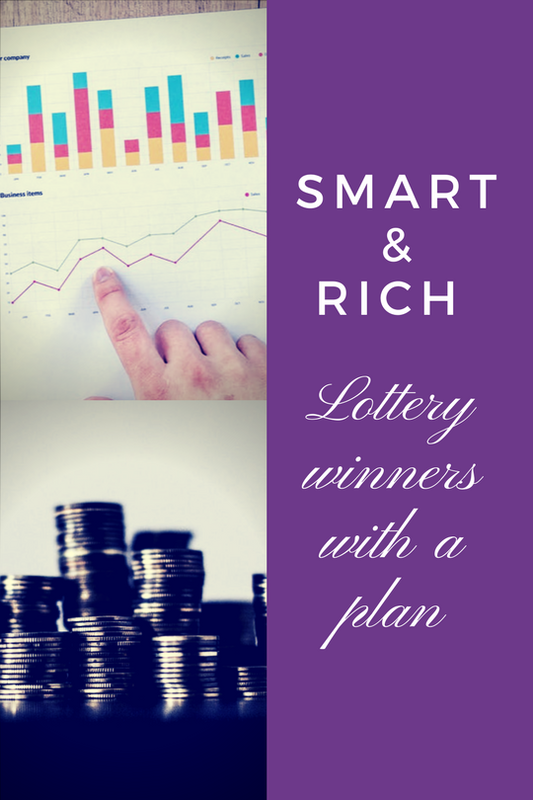 Explore the full story of Smart and Rich here. 20-year old Craigory Burch Jr was a forklift operator in a small town called Fitzgerald, in southern Georgia, USA. One moment he was going about his normal life and the next, he was a Fantasy 5 jackpot winner. 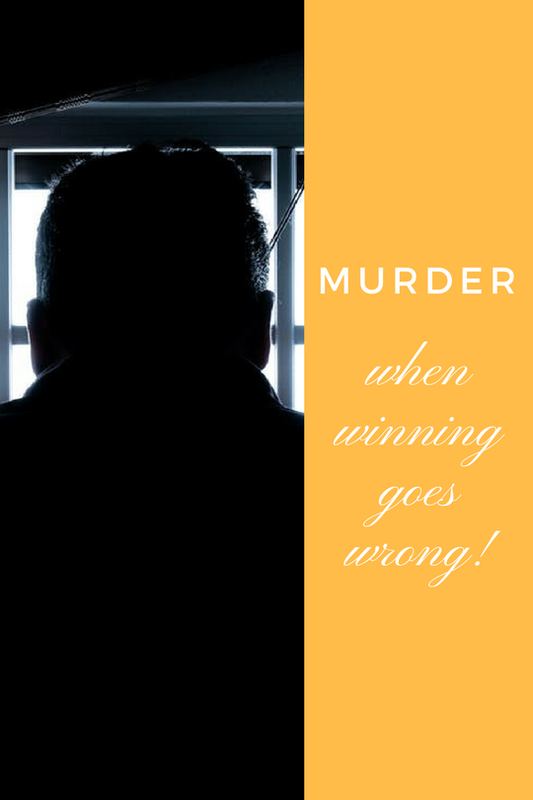 Find out the story behind this Lotto Murder. Saturday, 6 January 2018, saw one lucky person scooping up a $559.7 million Powerball Jackpot. Sites all over the internet posted about the winning ticket, but all was speculation, the only fact – that the ticket had been bought at Reeds Ferry Market in Merrimack, New Hampshire. By the end of January, still, no one had come forward to claim the prize. Surprising, considering it’s the sixth-largest jackpot win in Powerball history. Read more here about this Mysterious Jackpot winner. We will be writing about Mickey Carol, the self styled "King of Chavs" or more appropriately, the lotto lout, for years to come. His story is mind boggling and too good not to write about. 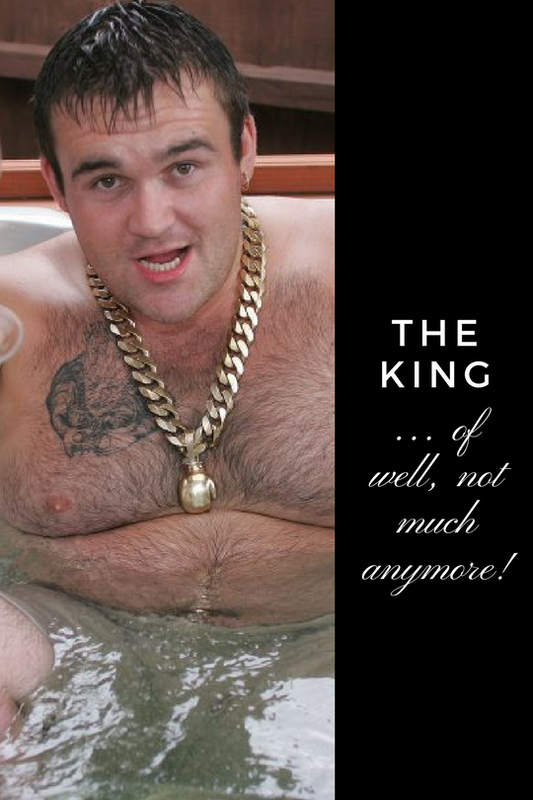 Ten years ago he won £9.7 million and notoriously spent it all on drugs, booze, prostitutes and banger racing and gave away £4 million of his winnings to friends and family. Read the whole story about Mickey Carol, the lotto lout. 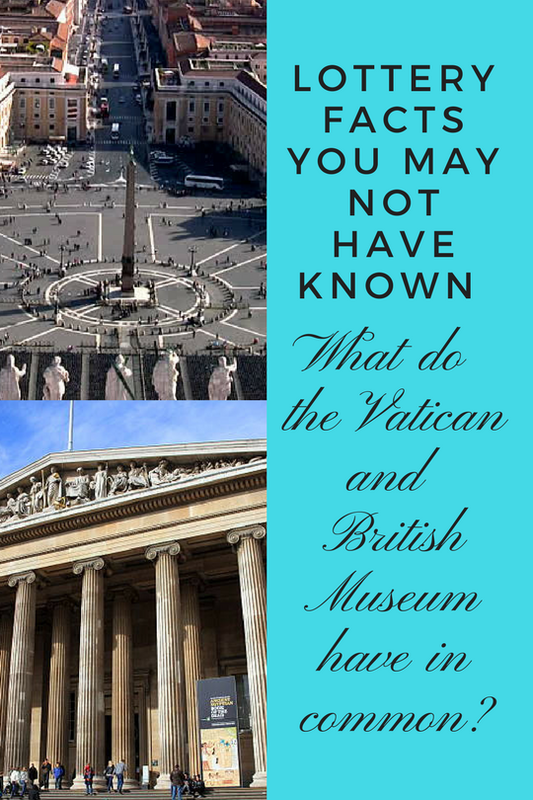 You have most probably heard of the very famous British Museum and you may or may not know a bit about it, but did you know that this museum was made possible because of the lottery? It all started with Sir Hans Sloane, a physician and scientist, who collected an impressive 71 000 enviable objects throughout his lifetime of adventures and travelling. 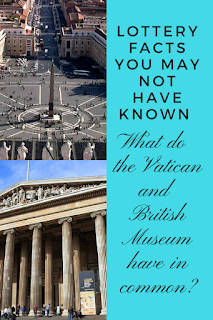 Read about the lottery link to the British Museum. Your odds of winning the Lotto are less than one in a million (sometimes, substantially less than that!). Yet you still buy the lottery ticket. Because if you win, your life will be transformed. You can pay off the house, get rid of debts, secure your children's' education and look after your aging parents. Goodbye, stress and strife! The question is, what would you do if you bought the winning lottery ticket? Who would you tell? What would your victory dance look like? What would you do with your winnings? Read more here. Everybody dreams about winning the lottery! But can you imagine losing all your winnings? 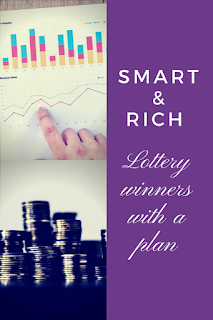 Expert financial advisors will tell you that winning a huge lump sum can be overwhelming and depressing if you are not well equipped to manage the money correctly. Many winners have lost their fortunes through lavish spending on everything from luxury handbags and shoes to cars, wild parties and new drug habits. It's so important to invest your winnings wisely so that they can serve you well. 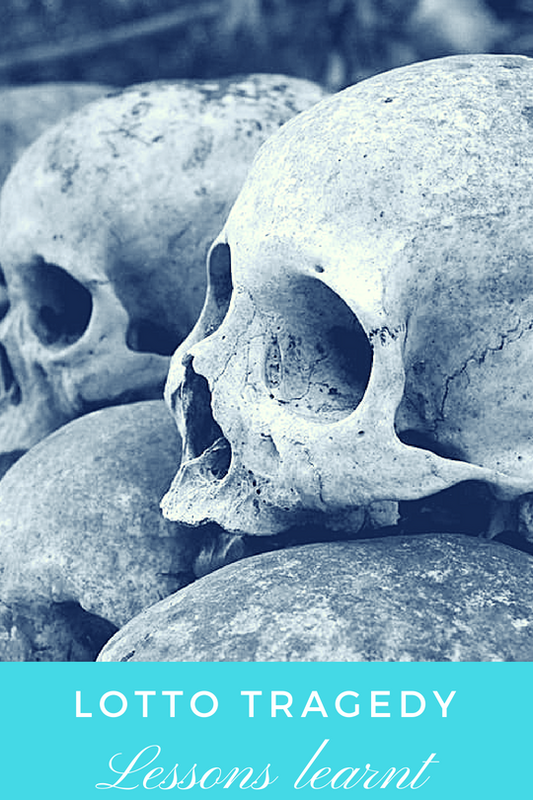 Take a look at these seven big winners, who (infamously) lost it all. Find out more about these Seven jackpot losers. The lottery is not just a ticket buying system that promises rags to riches stories. The money brought in from lotteries is often used for the Greater Good and the UK’s National Lottery is no different. Since its start in the ‘90’s, the National Lottery has helped a number of industries, with the buzzing movie industry being one of them. 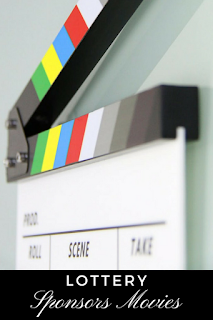 Yes, the lottery funds films. Find out more more about Lottery Funded Films. People have been fascinated with flying for thousands of years. Thankfully in today’s era it’s relatively easy to fulfill this dream. 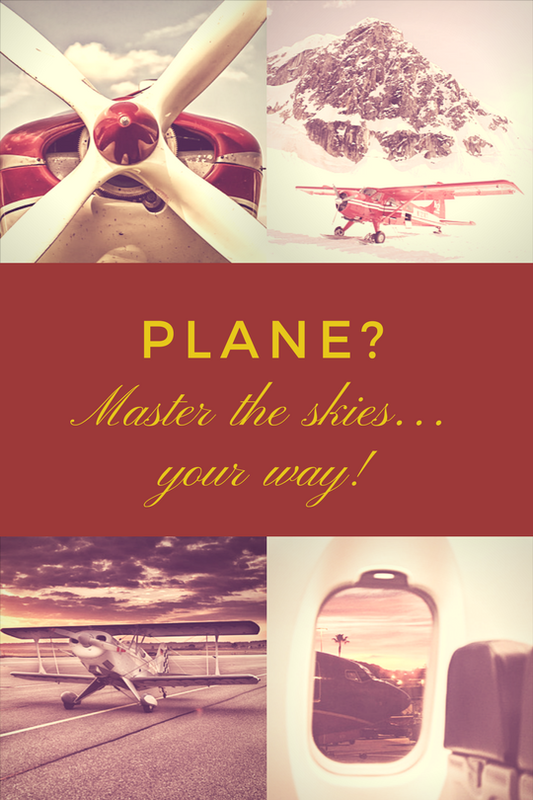 By obtaining your Private Pilot’s License (PPL) you open the door to new adventures, from taking joy rides with friends and family to flying yourself to business meetings. The process of obtaining your PPL for both helicopter and airplane is relatively the same, although there will be some slight regional differences depending on where you are located. Here is some of the information you need to know, about Taking to the Skies. Dreaming big and living large is rarely a problem for those who have reached optimum success and have a bit of extra cash lying around. What to do with all that spare change, you may ask? Below, we have listed some of the most extravagant ideas and high-end items you have ever seen. 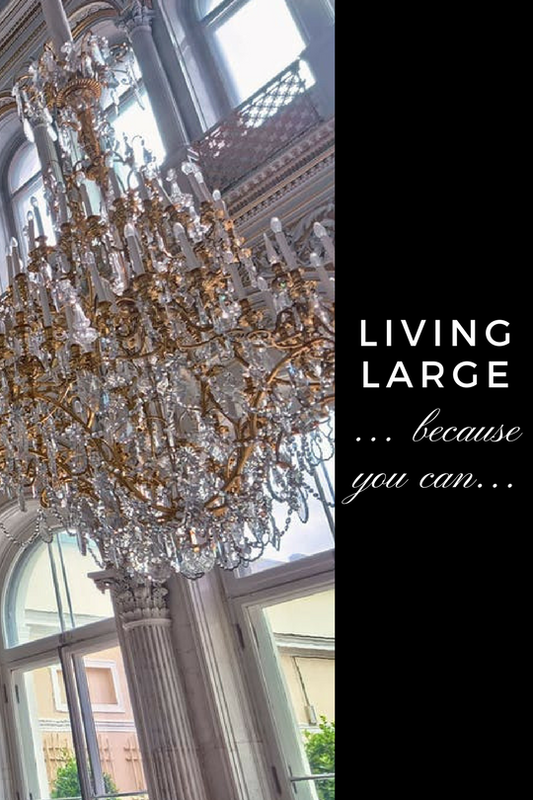 See more about Living Large. 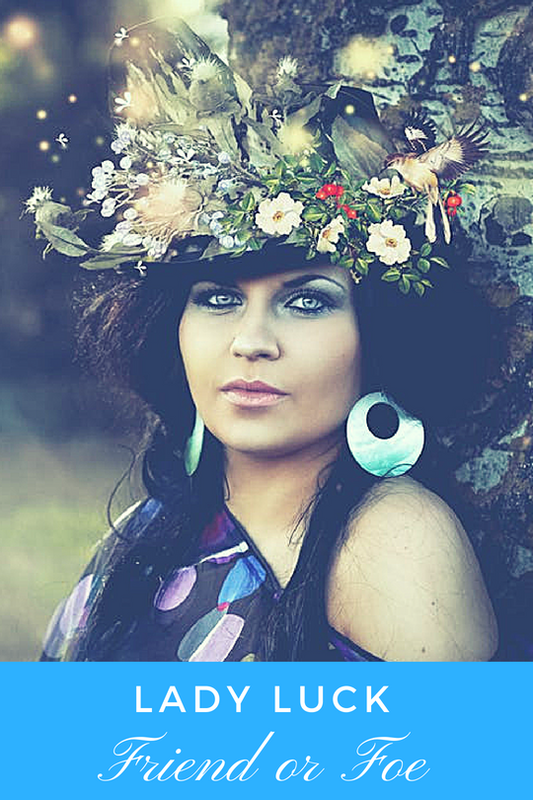 Mary Wollens was the daughter of poor Ukrainian immigrants. After leaving a life of hardship behind in rural Alberta, she moved to Saskatchewan with her parents to live on a farm. Mary began to work as a house cleaner at the tender age of 14. Once married, life didn’t get any easier for Mary. Find out the story behind Triumph After Tragedy. 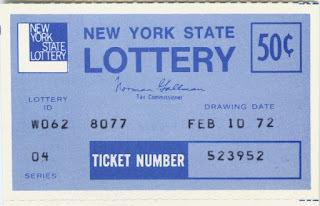 15 February 1992, the lottery in Virginia, USA, stood at $27 million. Many hopefuls bought their tickets, but little did they know that an Australian syndicate was to outwit them all. 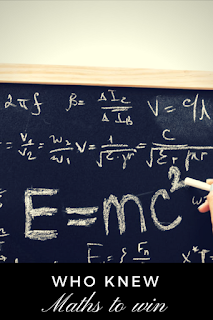 Stefan Mandel was a Romanian economist and somewhat of a maths genius. 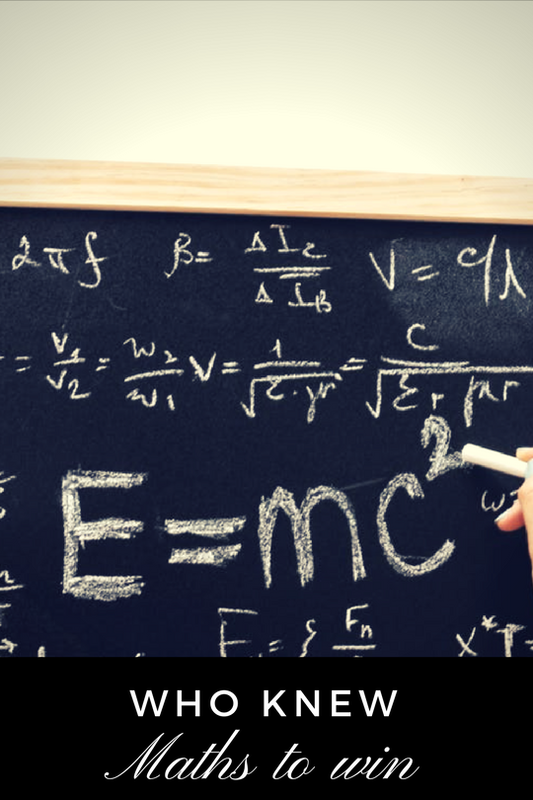 In 1964 he won his first lottery via a complex math formula which had taken him several years to work out. He then escaped communist Romania and ended up in Israel where he spent several more years watching the lottery and learning as much as he could. Eventually he entered again and won, this time moving on to Australia, which is where our story really begins. Explore the full story of Australia Cracks 1992 US Lottery. 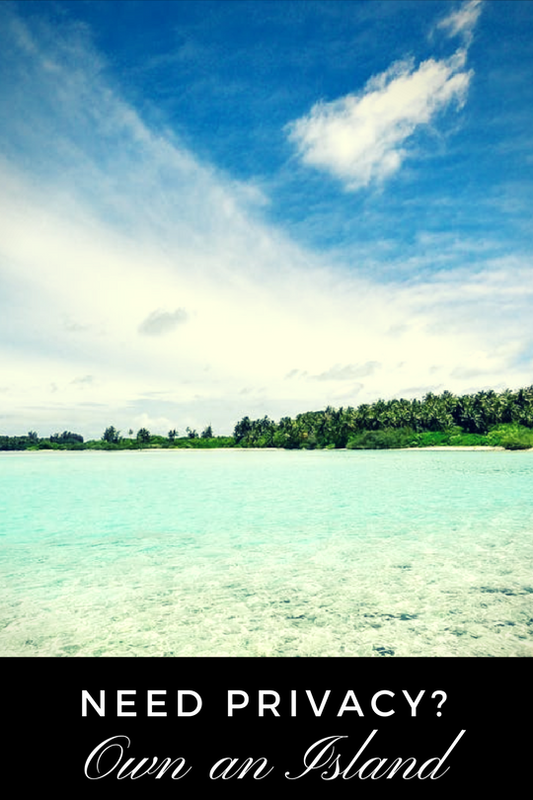 So, you are about to embark on one of the most life altering adventures of your life – purchasing your own private island. Congratulations! However, there are a few important things to consider along the way. It’s very easy to get caught up in the romance of the exercise without considering if it will fit into your lifestyle. Let the thoughts of white sand beneath your feet be put on hold for just a moment while you ponder on these important questions. Read more about the Private Island. You may know of lotteries all over the world, but did you know that lotteries have grown in popularity to such an extent that even the Vatican City has hopped on board? 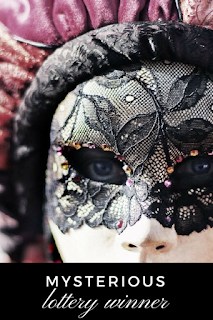 The 1700’s saw Rome become a place of festivities with a revival of theatre and many popping up all over Rome. Whilst this was mostly for the wealthy, the commoners had their fun and games in taverns, at home and at festivities in the town square. One of the pastimes that came from this era, open to both the rich and the commoner, was the lottery. 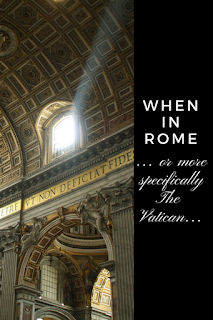 See more about the Vatican Lottery. The Australian Powerball format is changing at the end of next week. - The base price will change from $0.925 AUD to $1.20 AUD per line. - The game format will change from 6/40 + 1/20 to 7/35 + 1/20. As a result, the prize tiers are also changing completely. - The last draw with the old format will be Thursday 12th April. The first draw with the new format will take place on Thursday 19th April. So you’ve hit the jackpot and life is good. 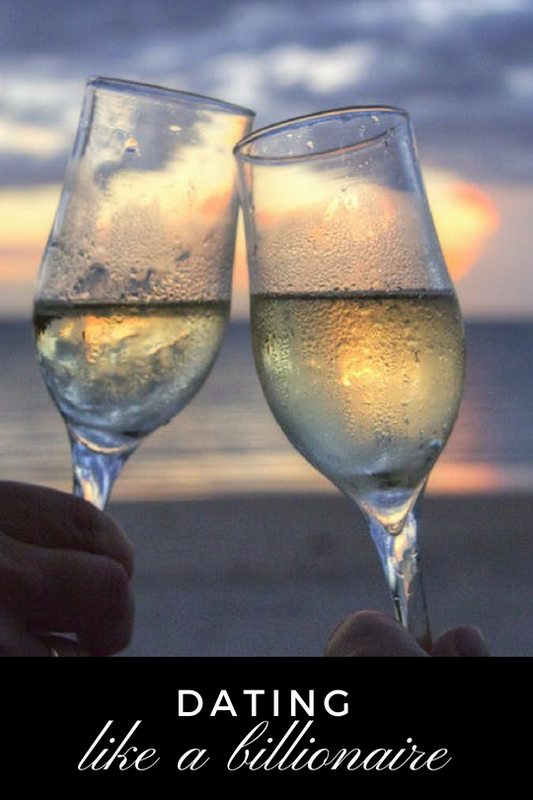 You have celebrated with those you love, taken that dream vacation and are ready to settle down and enjoy your winnings. You know spending it all is not an option, and investing in a single fund may not yield the returns you desire. 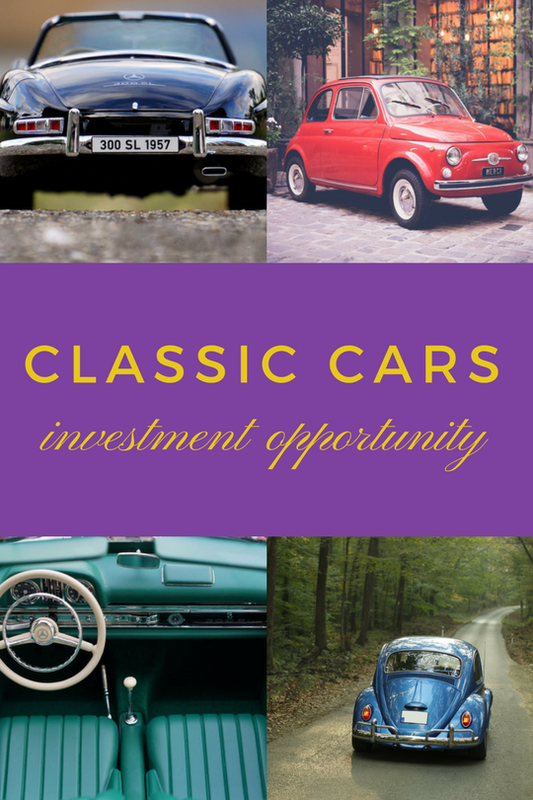 Fortunately for you, there are a number of investment options that are not only out of the ordinary, but have the potential to increase in value significantly, making your winnings grow even further. 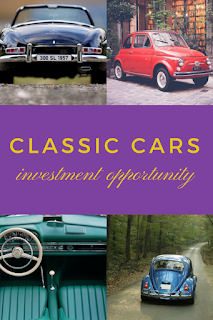 Classic cars have recently become a popular investment option for those who prefer to enjoy their investment in a very practical sense, while being able to see and appreciate their assets at the same time. See more about Driving in Style. 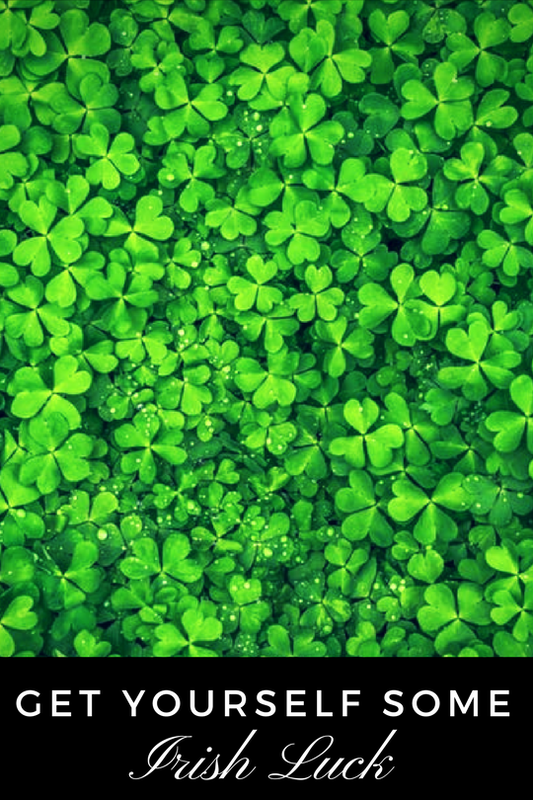 It may be the leprechauns, the four-leaf clovers, the pots of gold at the end of the rainbows or just plain lady luck! The National UK Lottery has created 4,000 millionaires since the first draw in November 1994, 88 of whom live in Northern Ireland. One such winner was Peter Lavery, a Belfast bus driver that went from earning £200 a week to winning about 10 times the pre-tax profits of his employers. 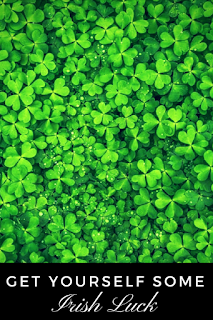 Explore the full story of The Luck of the Irish. Oasis is a custom motor yacht which was built in 2006 by German company Lürssen Yachts, well known for their many superyachts including Azzam, the largest private yacht in the world at 180m in length. The lavish interior and exterior owe thanks to Glade Johnson Design, who created a feel of elegance. Find out the story behind A True Oasis. We all celebrate the new year, a fresh start and the anticipation of things to come as we set our goals and go full speed ahead. Now imagine starting 2018 off with a winning lotto ticket, a ticket worth $450 million to be exact. One lucky and, as yet, still unidentified person has done just that. 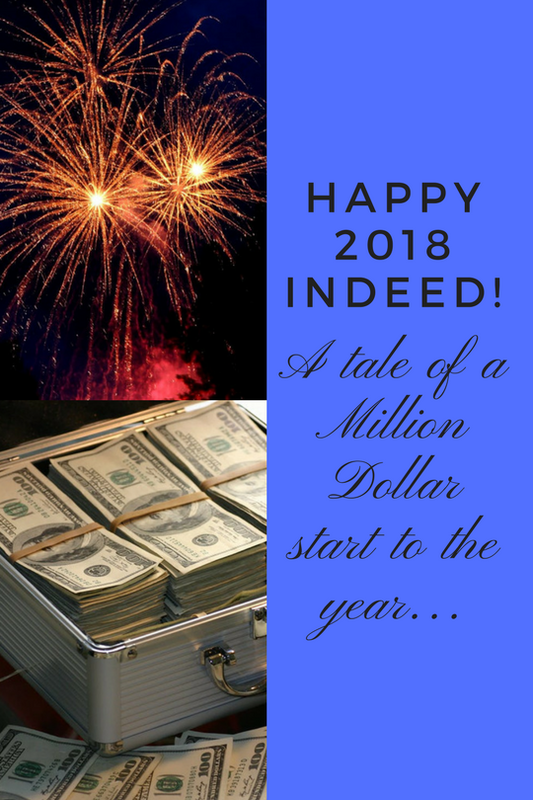 Read more about A Million Dollar Start to 2018. The lottery does change lives and make dreams come true, along with it are some very interesting facts and drama. 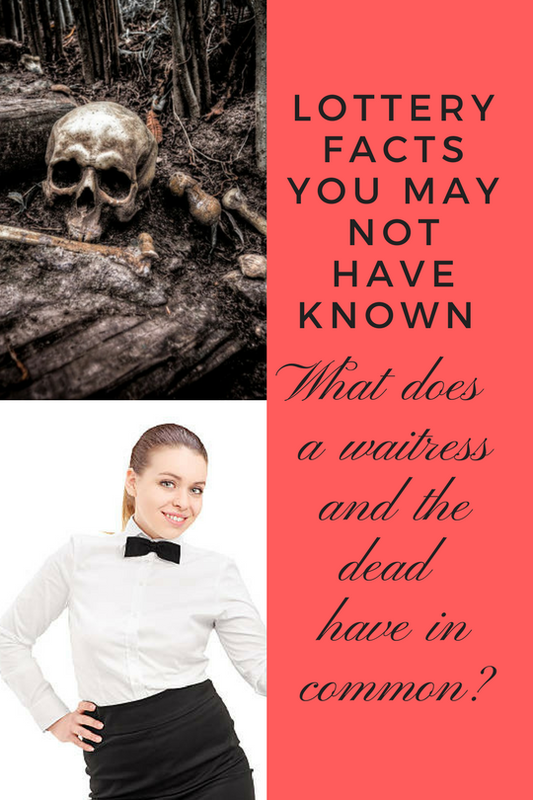 Click to see part one and two of this series of articles. Click here to read this week's Incredible Lottery Facts. 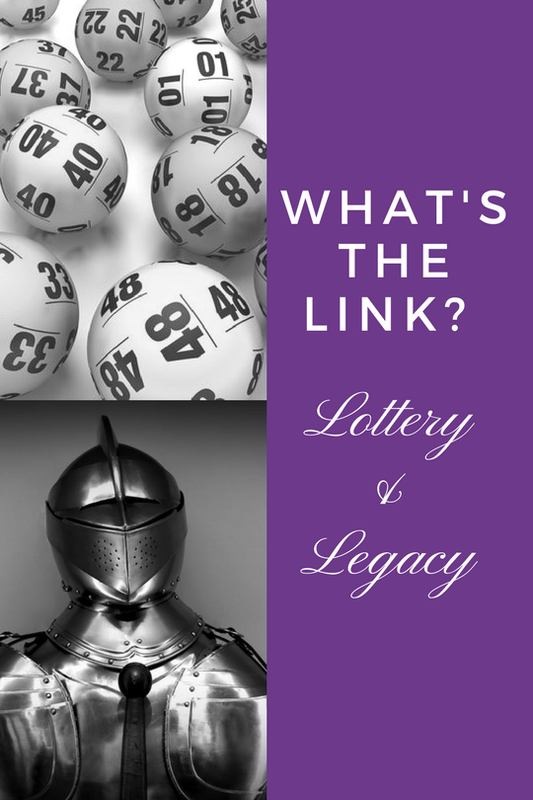 There are some amazing stories, facts and drama in the world of Lottery. 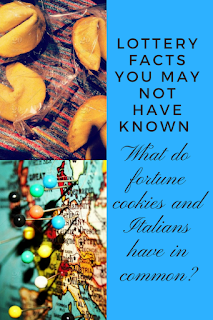 If you missed out on last week’s interesting lottery facts then see them here. Not only does the lottery make dreams come true and change lives, but it also has some amazing stories, facts and drama of its own. Here are the first five of our fifteen most incredible lottery facts. See the first five of our fifteen Incredible Lottery Facts here.